With the warmer weather and longer nights approaching, many of us will want to enjoy our outdoor spaces a little bit more. 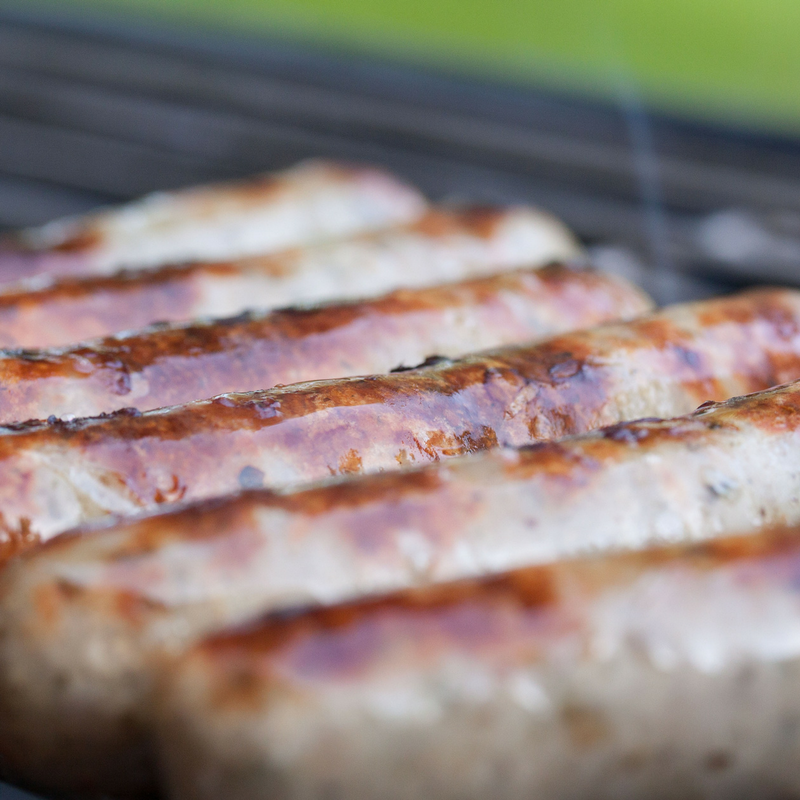 That means barbeques and evenings sat on your patio or decking, potentially having a sneaky drink or two…However, the good old British weather means that you can’t always rely on mother nature to enjoy your garden or decking this summer; what are the alternative means of heating, and lighting your outdoor spaces? Let’s take a look at some of the options out there for anyone who enjoys life al fresco! 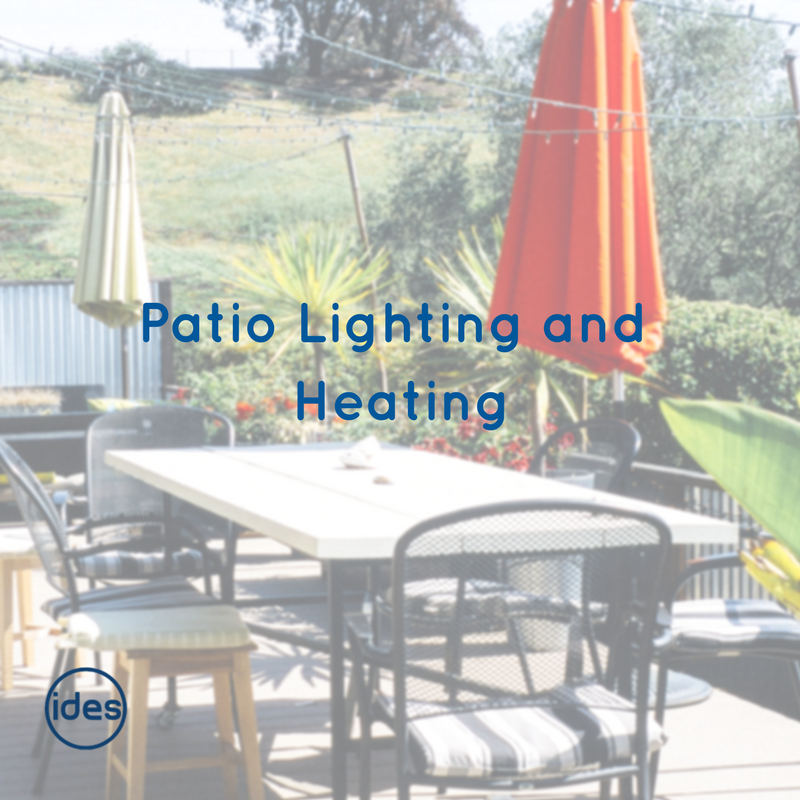 Gas powered patio heaters come in a variety of styles but they tend to be long slim poles with a shade on the top to direct heat downwards and out. They are powered by gas cylinders and tend to be quite effective and give out a lot of heat. The pros; they’re often cheaper to buy than electric heaters and gas is also cheaper to purchase. However, they can be quite inefficient when compared to electric heaters. You can buy more ‘eco-friendly’ models, but if you are concerned about efficiency and the environment, an electric heater may be a better choice. Electric patio heaters are much more widely available than their gas counterparts and are a lot more versatile. Electric heaters can be freestanding, wall mounted, and you can even buy models that will fit onto your parasol or table. They tend to be more efficient at heating spaces than gas heaters but aren’t quite as portable due to them needing to be plugged into a source of electricity (usually from your home). An electric patio heater will also provide light as well as heat. A very popular way to heat an outdoor space is using fire. The fire is usually contained in a fire pit, chiminea, or brazier. This has several pros and cons. A real fire is great for setting ambience in your outdoor spaces, there is nothing finer than the glow of a warm fire after all. A fire can also double up as a way to cook food – toasted marshmallows or baked potatoes for instance. However, you have to sit quite close to the fire to feel the effects, which can create a safety risk, especially if young children are present. LED lighting has been emerging over the past few years and has now been refined into a viable solution for all the lighting in your home due to the fact that it can save you masses on your energy bills and also the bulbs themselves have a much longer lifespan than traditional bulbs. Many companies both producing and selling LED lighting now offer solutions not only for the home but also for your garden in the form of all the lighting options listed below so this is also an area that is worth looking into. For more information on these visit our LED lighting project. To make your decking look magical at night-time a variety of uplighters and recess lighting is available. This will create a warm and welcoming atmosphere, as well as vital safety light. Fairy lights are also great for decking, or outdoor space actually! Just ensure that your string lights are suitable for outdoor use and that you follow basic electrical safety rules. Candles also make a great addition to any outdoor setting and can be multipurpose if you buy citronella candles as these will also help keep any pesky bugs away from your beer! As with fires though, ensure that good safety rules are observed around candles and that they are kept out of reach from children or animals. Its essential to have some form of lighting along paths and borders; especially if you have a very large garden. Border and path lighting will make an attractive feature, plus help people find their way around without trampling your flower beds! 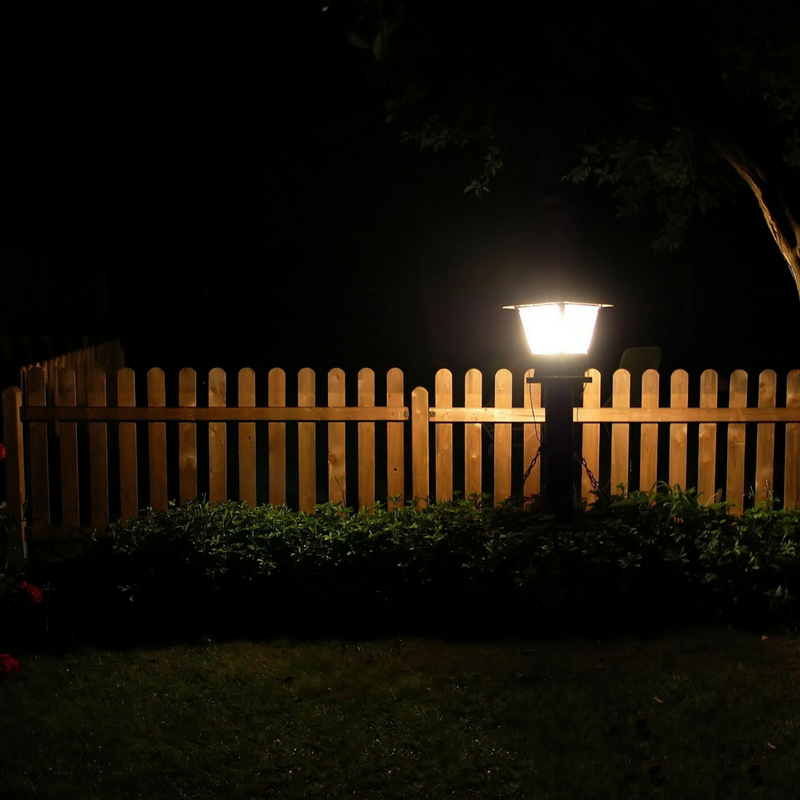 Solar powered lights are suitable for using around paths and usually come attached to a stake so that they can be placed straight into the ground. 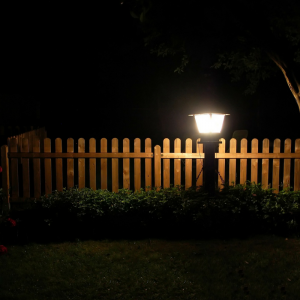 Finally, security lighting is essential for any property for safety and to deter criminals. The most popular type are ones that have a motion sensor and are activated whenever anyone walks by. The sudden bright light will deter would-be burglars, but can also be very useful if you come home late at night and need light to find keys. Just remember not to aim security lights towards your patio or decking – you don’t want to be blinded every time you move! Alternatively, the lights can be switched off when you’re using the garden – just remember to switch them back on before you go to bed!